Need help with probate? Derieg Law Firm is the legal assistance you have been looking for. For over 5 years, the Derieg Law Firm has been active in the Berkeley region. Under the leadership of George Derieg, we have handled dozens of probate cases. 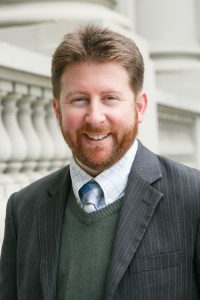 George Derieg is an alumnus of UC Berkeley. So, the city of Berkeley is like a second home to him and he is glad to offer his services to its residents. Probate is a long process. In Alameda County, probate takes at least six months and there are a lot of steps involved. You have to file a petition and the court gives out a date to appoint you as the estate administrator. Since a public notice is also involved, you will be required to wait for 2 months in order to fulfil the legal requirements. There is also a 4-month period reserved for creditor claims. The responsibility of informing the creditors about the opening of the estate lies with you. This is the standard procedure, provided that all the documentation is complete and there are no hiccups with the estate creation and creditor claims. If any complications arise, the probate process can stretch well over a year. In order to foresee such problems, you need an experienced professional by your side. You will not need to research, file, and follow the court procedures. The attorney will do the legwork for you while keeping you informed of the proceedings. The Derieg Law Firm has created a strong reputation for itself in the Alameda County, thanks to the hundreds of cases that we have successfully handled. Here are the top reasons why the Derieg Law Firm is the right choice for you. George Derieg is a well-known lawyer in the Berkeley region. He has worked in the public sector as well as the private sector, over a span of 13 years of his career. 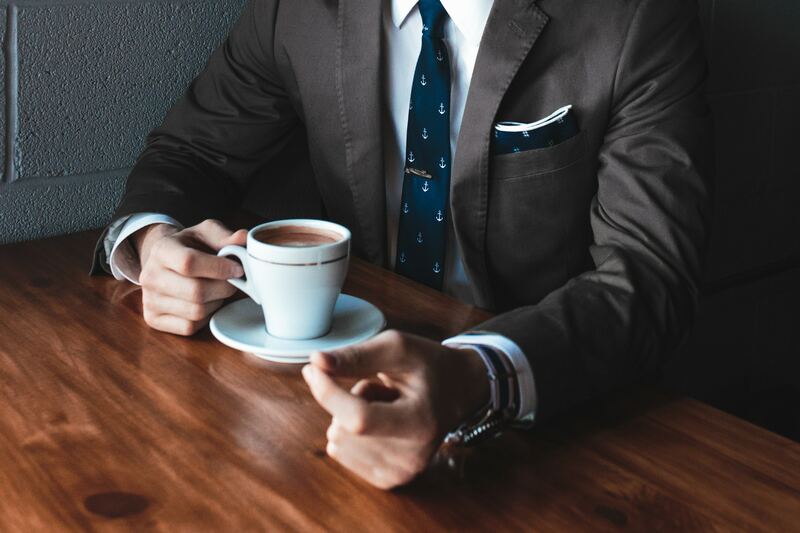 His rich and extensive experience allows him to understand the probate cases better, predict the potential issues in the cases with accuracy, and offer solutions accordingly. But, when you come to the Derieg Law Firm, we do not always charge this maximum fee. We try to find a way to offer you the best fee structure and for certain qualifying clients, Attorney George Derieg is happy to extend an additional 10% discount. For your Free First Consultation, please get in touch today at 510-355-2747. Generally probate in Alameda County will take at least 6 months. Attorney George Derieg will file a petition immediately after you hire him. Alameda County Probate court will then give a court date to appoint you as administrator of the estate. You are given a court date in two months in order to satisfy the publish notice requirement according to state probate law. The day you are appointed, starts a four month period for creditors to file a valid creditors claim against the estate. As administrator you are also required to notify all known creditors that probate has been opened up. At the four month mark, Probate Attorney George Derieg will file a motion to close the estate. We understand that you don’t want probate to last any longer than it should. Contact Probate Attorney George Derieg for a free consult.